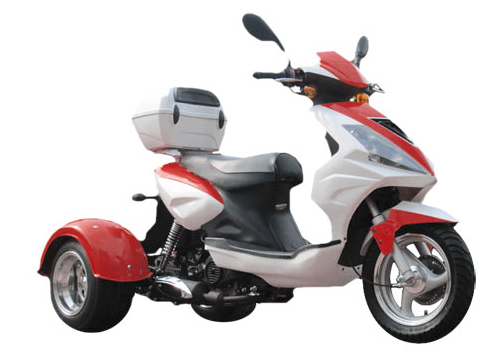 As spring is upon us and summer right around the corner, many people are starting to plan adventurous vacations with their Birdy’s Scooters and ATVs in tow. As an ATV rider you may find yourself wanting to travel somewhere to take on new trails, hills and terrain. If you live in the Midwest and are interested in outdoor excursions, there are numerous ATV friendly locations to explore. Here is our list of 5 hot Midwest ATV trails to hit in 2017 for adventures with family and friends. Depending on where you live in the Midwest one of these great ATV destinations will allow you to test your skill level and enjoy beautiful scenery as well. In addition to having fun trails, all of the locations listed have accommodations for you to stay and not have to leave the park, so that you can make it a multi-day adventure. As you visit these ATV parks remember to always have safety gear on-hand, because each park has safety requirements and demands the utmost in rider safety. Don’t have an ATV of your own yet? We can help! 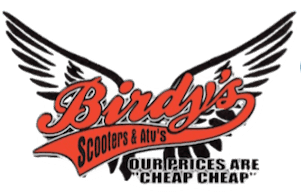 At Birdy’s Scooters and ATV’s you will find a variety of ATV’s and gear that will fit your needs to get you on your way to adventurous summer fun. No time to come to us? No problem. 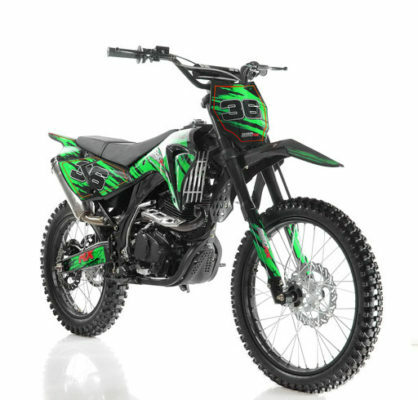 We ship straight to your doorstep by working with some of the biggest names in freight transportation to ensure safe, reliable and quick arrival of your ATV, dirt bike or go kart. 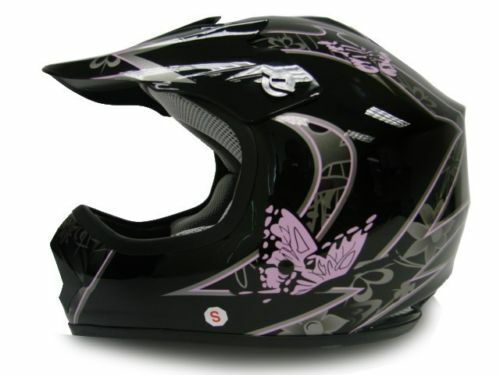 Plus get $75 off your shipping costs when you purchase additional ATVs or dirt bikes on the same order. Give us a call today. Let’s make your ATV dreams a reality.